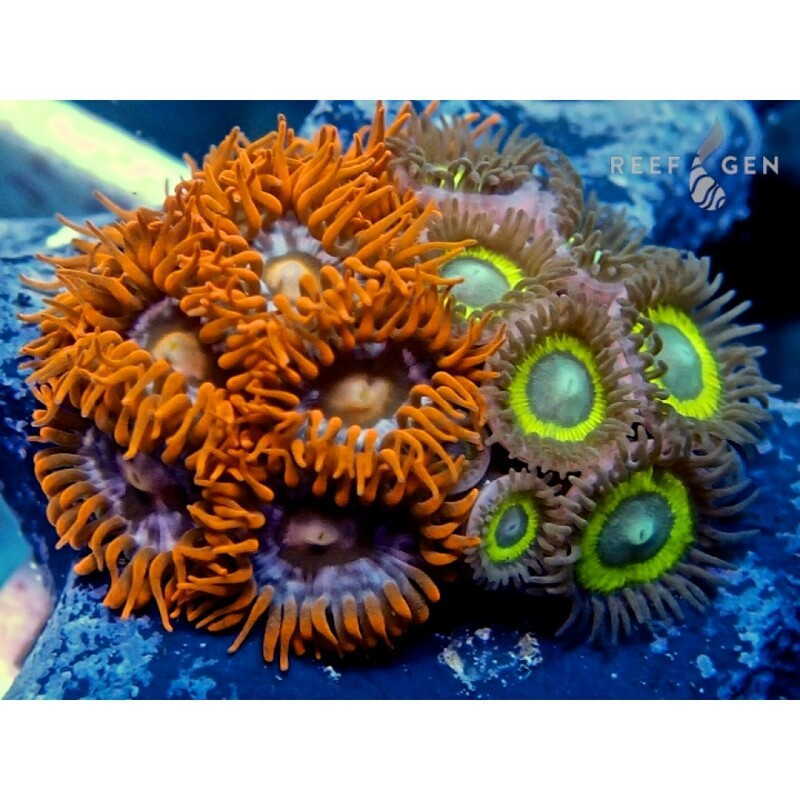 We have meticulously combined our most coveted aquacultured zoanthids on our famous star plugs to create these masterpieces. 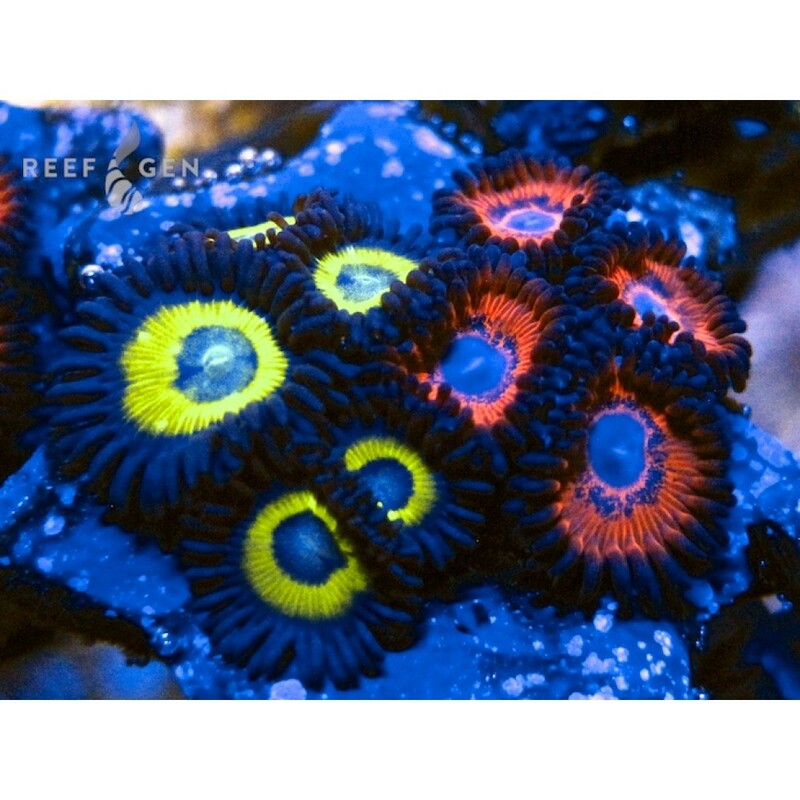 Every piece is unique and varied. 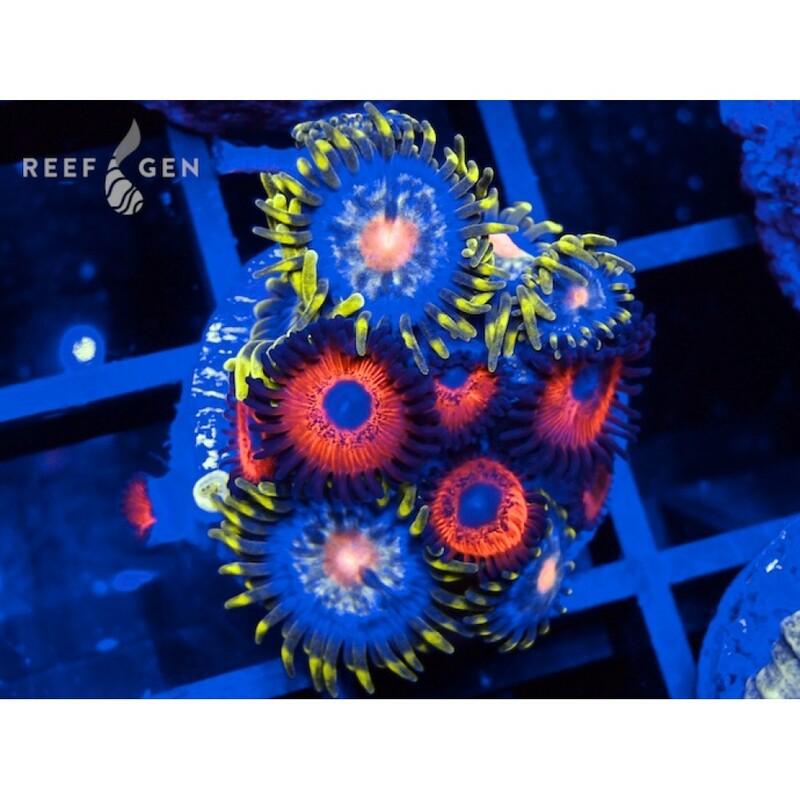 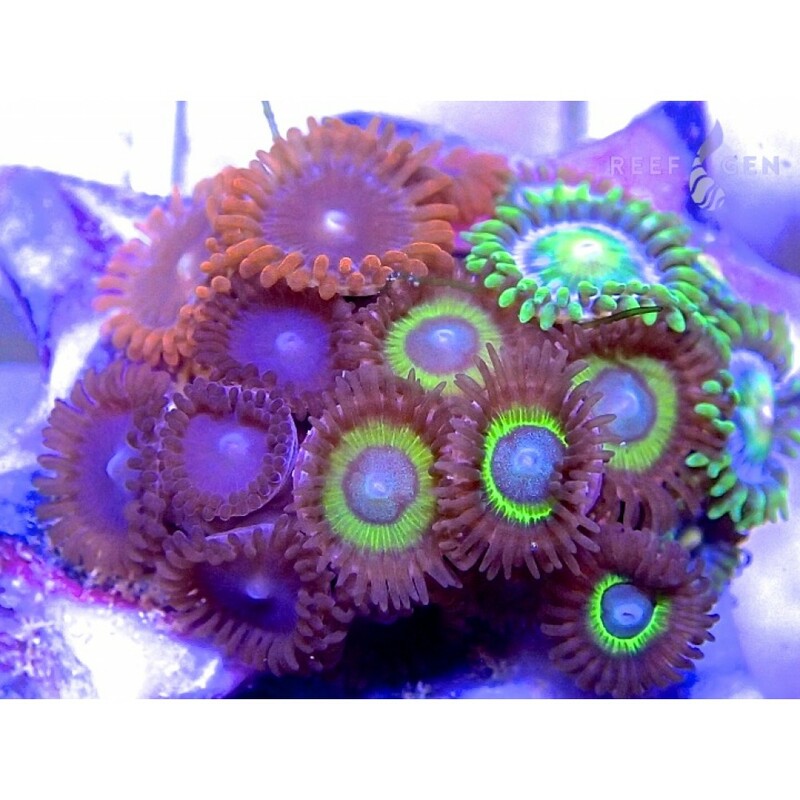 Let us know if you have favorite zoas you are hoping dominate the frag, and we will do our best to find a piece that matches your preference.